A DNA test says Elizabeth Warren does have some Native American ancestry. How did that become an issue? 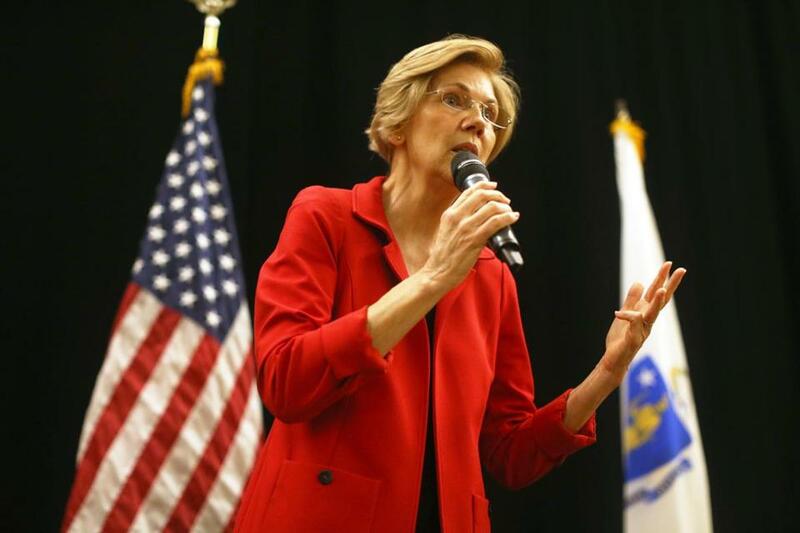 Questions over Warren’s ethnicity have dogged her since her 2012 Senate campaign, when she was challenging Republican senator Scott Brown, who had been elected in a stunning upset special election in 2010. That’s when GOP operatives found archival stories in the Harvard Crimson of a Harvard Law School spokesman referring to her as a Native American as a way to show the school had a diverse faculty. What was the controversy about? Critics questioned whether Warren, who had risen from humble beginnings to become a Harvard Law School professor, had gained advantage along the way from claiming Native American heritage. During her academic career as a law professor, she had her ethnicity changed from white to Native American at the University of Pennsylvania Law School, where she taught from 1987 to 1995, and at Harvard University Law School, where she was a tenured faculty member starting in 1995. (She was a visiting professor at Harvard during the 1992-1993 academic year.) Ivy League universities, like the ones where Warren taught, were under great pressure to show they had diverse staffs. Did she actually benefit from listing herself as a Native American? The University of Pennsylvania filled out a document explaining why it hired a white woman over minority candidates — clear evidence it didn’t view her as a Native American addition. And the Globe interviewed 31 Harvard Law School faculty members who voted on her appointment there, and all said her heritage was not a factor. “I never used my family tree to get a break or get ahead. I never used it to advance my career,” Warren said in February. Before the DNA test results came out, what did Warren say about her Native American heritage claims? Warren said that she was relying on family lore. In 2012, she told the Globe, “It was part of what we talked about. . . . It was just part of who we were.” In an interview with the Globe published last month, Warren explained that she identified herself as Native American in the late 1980s and early 1990s as many of the matriarchs of her family were dying and she began to feel that her family stories and history were becoming lost. Why did she release the tests now? 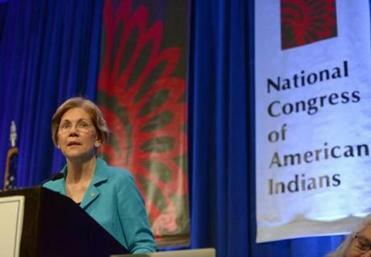 Scott Brown made an issue of her claims of Native American heritage in 2012, but Warren won. And this year she is expected to win reelection handily in traditionally blue Massachusetts. It’s 2020 that may be on her mind. President Trump has used the mocking nickname “Pocahontas” for Warren, who is seen as a leader of the anti-Trump resistance in Washington. Her decision to release the tests indicates how seriously she takes those attacks. The move is also another indication of how seriously she is considering running for Trump’s job. She has said that she will take a “hard look” at running for the Democratic nomination for president once the midterm elections are over. Martin Finucane of the Globe staff contributed to this report.